* Yep, I see you. But of course, a new month also means having to say goodbye its predecessor. Before we officially leave January behind and fully embrace what February has in store for us, let’s quickly run through some of the highlights and lowlights (we are making this made-up word ✨ A Thing ✨ in 2019, okay) of January — with scattered pieces of thoughts and self-reflection in between. Or something of the sort. For the month of January, I was able to read a total of six (6) books, which is only two books short of what I intended to finish by the end of the month. Nonetheless, I am still right on schedule in terms of my yearly reading goal of 69 books! Yay for small victories! Plus, I am extremely happy to note that all I’ve read for January are diverse books (that is, books that either feature marginalized characters or are written by authors with marginalized identities), and even more so, all six books count towards my progress in Year of the Asian Reading Challenge 2019. 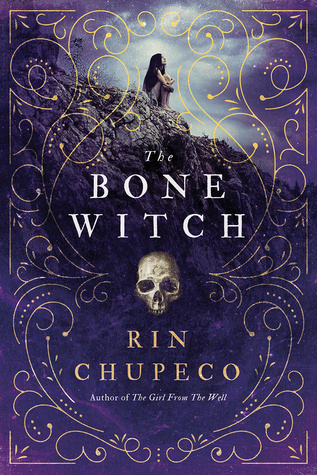 📚 The Bone Witch by Rin Chupeco // By this point, y’all better know that Rin Chupeco is my one true queen (because this book of hers is what ignited my interest in Asian-inspired fantasy and in Asian books as a whole). With its influences drawn from multiple Asian cultures and its phenomenal world-building, reading The Bone Witch for the second time was definitely the perfect way to start my year! It was great to revisit Tea’s roots and to go over a lot of the details I missed during my first read. 📚 The Heart Forger by Rin Chupeco // Second Book Syndrome? I don’t know her. Because The Heart Forger is undoubtedly literary perfection! This really takes Tea’s story to the next level and expertly builds the momentum for the final installment of the trilogy. Plus, this sequel has the most adorable romance I’ve ever encountered in YA fantasy(!!!). 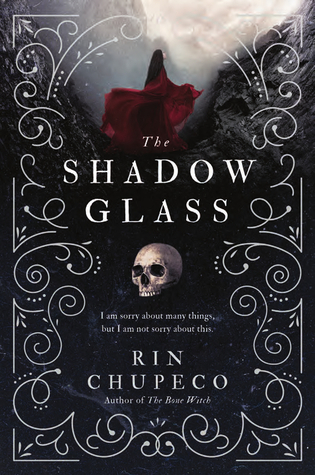 📚 The Shadow Glass by Rin Chupeco // This is the epitome of addictive. I finished The Heart Forger some time in the morning and devoured the entirety of The Shadow Glass within the same day. Damn, what a ride! What a conclusion to the best YA fantasy I’ve ever read. Y’all, no exaggerations here, this book broke me. If I had a heartsglass, it would currently be shattered. Into perpetually bleeding shards. And stained with my tears. 📚 The Gilded Wolves by Roshani Chokshi // This was my first foray into the writing of Roshani Chokshi, and now, I can’t help but feel annoyingly stupid for taking so long — because The Gilded Wolves is all sorts of amazing and socially relevant. From the wonderfully lush prose to the endearing cast of diverse characters, this really blew me away and has me feeling so many things. // Read my full review. 📚 Here and Now and Then by Mike Chen // Certainly my least favorite read of the month largely because I struggled to invest in the story and in the characters. 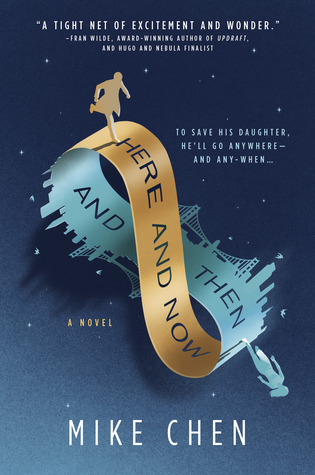 Here and Now and Then is an adult science fiction novel about time travel and families. It’s very character-driven with only glimpses of action and thrilling adventure. 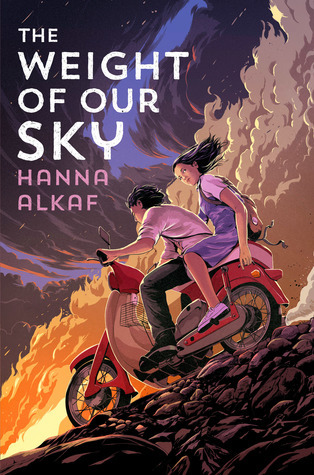 📚 The Weight of Our Sky by Hanna Alkaf // I finished the remaining chapters of this YA historical fiction novel an hour before my hosting gig, and it had me literally weeping inside an empty auditorium. The Weight of Our Sky is dark but hopeful, terrifying but thoughtful, and sensitive but remarkably nuanced. It’s so good. // Read my full review. As a lot of you may know, I am really not the type to post monthly TBRs largely because I am the biggest mood reader ever. However, for this year, I thought it would be interesting to investigate how frequently I deviate from my planned reading. In keeping track of this, I’ve made a Twitter thread you can easily follow (in the unlikely chance that you are curious, too). I’m a huge mood reader so I’ll be tracking how frequently I deviate from my planned TBRs per month. Sort of an expectations vs. reality thing. For January, I did not pick up a book that wasn’t in my TBR, but I did temporarily put down Descendant of the Crane (which I will continue in February) and I also gave up on The Antidote (learn why). Not bad for the first month, I guess. But I digress. Here is a modest lineup of books I’m hoping to read in February! 📝 I channeled my inner extra into introducing my new blog, which reveals some of my plots and schemes for the rest of the year and is sprinkled with numerous Taylor Swift references (courtesy of her Reputation tour). 📝 January also marks the start of the first ever Year of the Asian Reading Challenge, which is hosted and organized by yours truly, CW @ The Quiet Pond, Lily @ Sprinkles of Dreams, and Vicky @ Vicky Who Reads. We currently have more than 150 participating readers, and if you aren’t one of them, then I highly encourage you to sign up! 📒 YARC 2019: Share and link up the Asian books you’ve read in January! 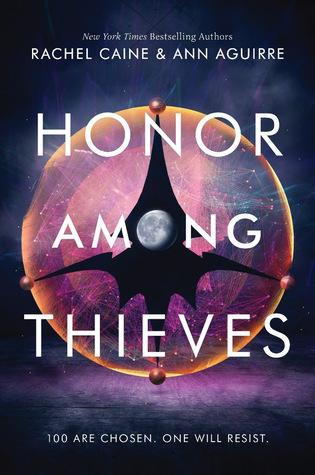 📒 YARC 2019: Share and link up the Asian books you’ve read in February! 📝 The universe smiled down upon me and gave me the highest honor of revealing the book cover of The Dragon Warrior by Katie Zhao, which is set to be released this coming October! 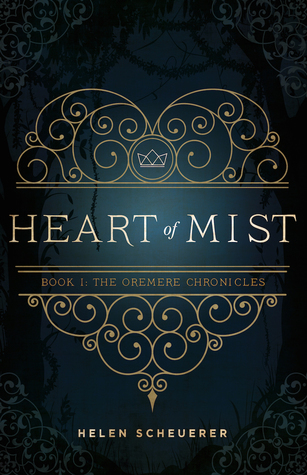 The cover reveal comes with bonus goodies you should definiely check out! 📝 I also introduced my first organized blog tour of the year (courtesy of Caffeine Book Tours), which will feature an amazing New Adult science fiction debut novel from POC author, Ja-Mel Vinson. 📝 I shared a pretty extensive list of upcoming books from Asian authors that may have bypassed your radar. 📝 Although I read six books, I was only able to post two book reviews for January. I am in love with my new review format (which now comes with diversity tags to help you find specific representation!!! ), so it’s all good. 📝 Finally, I decided to come clean and confess all my ambitions for 2019 (please hold me accountable, friends!). 📒 Kate wrote a thoughtful, much-needed discussion on being a critical reader and book blogger. 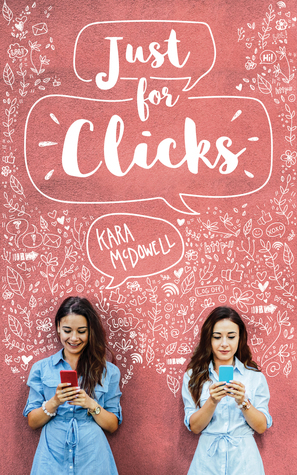 📒 Karlita shared a list of January 2019 releases and wrote a basic HTML tutorial that’s specifically for book bloggers. 📒 Lara explains why your blogging voice and style matters. 📒 I absolutely loved The Gilded Wolves so I just about screamed excitedly when I first saw the gorgeous phone wallpapers designed by Aentee! 📒 Using statistical tools and analyses, May discussed the lack of appreciation book bloggers receive. 📒 Nadia compiled a list of books from Muslim authors. 📒 Jennie shared other ways to read and to subscribe to blogs and why giving your audience a variety of options is important. 📒 Fantastic bullet journal spreads created by Annie, Zia, Kathryn, and Thya — I’m trying to bujo for the first time this year so I’m always interested in seeing spreads from friends. 📒 Kat and Tiffany did the cutest collaboration involving contemporary and fantasy book recommendations. 📒 Taasia prepared a helpful list of Asian book recommendations that’s sure to be useful for YARC participants. 📝 Aside from featuring great blog posts in my monthly synopses, I also want to direct the spotlight towards incredible book bloggers who deserve all the recognition and love in the world! This month’s featured blogger is Julianna from Paper Blots! We recently did a buddy read, and I thoroughly enjoyed talking to her. Go and check out her awesome content! Personally, January was really quite ✨ An Experience ✨ — one that involved a lot more busyness than I anticipated (seriously, my bullet journal is still an embarrassing blank and I feel like a total failure right now) and definitely a lot more impulsiveness I usually don’t allow myself to pursue. Ultimately, however, I’d like to believe that the good parts heavily outweighed the bad: I now have a wonderfully sunflowery blog I can genuinely be proud of, I have five blog tours lined up for the year (and I’m still awaiting confirmation for the rest — AHH!!! — so keep your fingers crossed), my relationships with most people* have improved, I now have more free time to spend with my friends, I’ve finally gotten my drive to create new content back, and for the first time in a long time, I am genuinely content. I am also incredibly thankful to have had so many incredible opportunities given to me, both in my so-called ✨ blogging career ✨ and in real life. In case y’all haven’t heard, I will be going to Malaysia* with Kate** to present my paper on communication and vaccine hesitancy in a research conference! * If you’re a blogger based in Malaysia and you want to maybe meet up or something, you are more than welcome to hit me up here or on Twitter. I would love to meet you! ** True friendship goals is your friend offering to accompany you in a foreign country simply because you are a terrified little hoe who has never solo-traveled out of the country. Get yourself a Kate. Additionally, one of my current research proposals has been tentatively approved(!!!) — and I am really ecstatic about this because this study involves a lot of traveling provincially and doing fieldwork, which, so far, I haven’t really had the chance to do in my degree program. If I am being honest, February is shaping up to be quite a busy month as well. Nevertheless, I am still pretty (yet cautiously) optimistic about accomplishing some work and content that I’ve been dying to finish for my blog. In all seriousness, my contact page is still an alarming blank — and that needs to be addressed as soon as possible. Aside from refining my blog, I am also hoping to publish content that I’ve been low-key, semi-secretly working on for a while. I am a little bit hesitant about sharing them openly now (because plagiarism and stealing ideas and blah blah), but I would also like to be held accountable. Plus, I would love to know your thoughts regarding these ideas — like if you’re looking forward to them or if you think they’d be helpful to you — out of curiosity and maybe who knows, your enthusiasm might just give me the motivation to write more quickly (cough, cough). 🌻 Are any of the books I intend to read for February also on your TBR for the month? 🌻 What are your thoughts on the post ideas I shared? What type of content would you like to see on my blog? Is there anything specific you would like me to write about? SUCH A GOOD JANUARY AND I CANNOT WAIT FOR YOU TO BE IN MALAYSIA SO I CAN TREAT YOU AND KATE TO COFFEE!!!! Sounds like you had a very busy but very successful January. I’ve been really excited to read The Weight of Our Sky and The Gilded Wolves, so I’m so glad to see that you loved those! hey, hey Shealea. come closer. I LOVE YOU AND YOUR BLOG SO MUCH AND YOU’RE SO AMAZING AND IMPRESSIVE AND AHHHHHHH!!!!!! 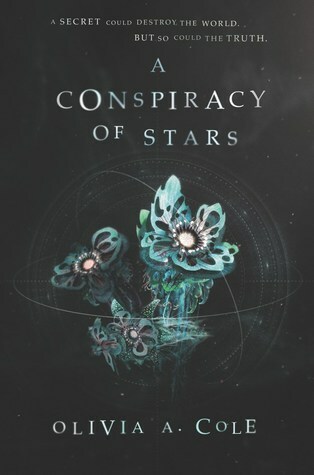 ALSO, I SEE IGNITE THE STARS ON YOUR TBR. I SEE IT. It sounds like you had a great month. I really need to get on The Bone Witch. Some of my closer friends really loved the first one. And yeay for the tentive approval on your research proposal. That is amazing! GIRL I love the format of this wrap-up so much, and all in all it looks like you had a good January! The month both felt like it was over hella fast and lasted for 84 years, which I am not sure how that was possible. I hope you have an incredible February, Shealea! 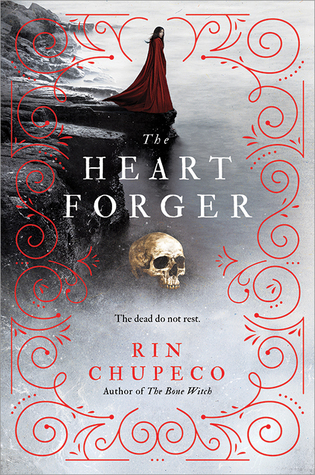 I’m super excited to see that The Heart Forger is a wonderful conclusion to The Bone Witch series! I am itching to get my hands on it. I’m also happy to see you loved The Gilded Wolves! I’m also impatiently awaiting getting my hands on that one as well. Everything about your blog and your posts look so perfect, really. I love it all. I loved your wrap-up and the way you organized it. It definitely sounds like you’re busy, but you also sound happy, too. And I think balancing the two are super important. (Also, have I congratulated you yet on getting to present an essay like that!? Because CONGRATS, that’s incredible. I hope February is kind to you and productive for you! I started listening to The Bone Witch as an audiobook and I have had a really difficult time with it. I want to give it a try as a physical book though because I feel like I would really love it that way. 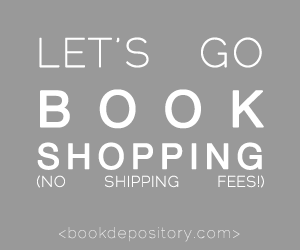 I’m currently on my library waitlist for The Gilded Wolves! I’m looking forward to reading it! January was a pretty good month for me. I read 7 books and I scheduled quite a few blog posts. Plus, I beat my December pageviews so I was happy about that. Thank you so much for linking my post, Shealea! 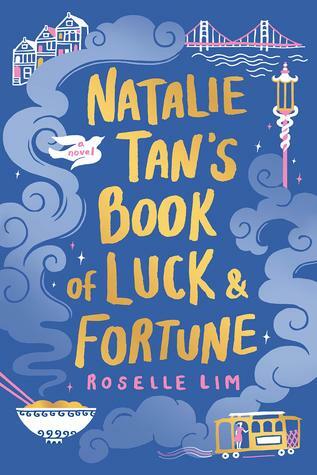 I’m so excited to read The Fever King—I’ve heard so many amazing things about it.The Love and Lies of Rukhsana Ali, Just for Clicks, and Natalie Tan’s Book of Luck and Fortune are also all on my tbr. That’s so cool that you get to go to Malaysia! And congrats on getting your research proposal approved. I hope you have a great February! My Wrap-Up shall be written soon, I’ve been such a lazyfest lately! 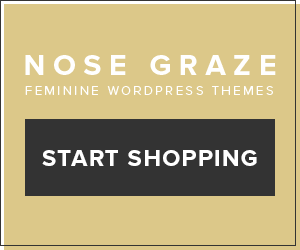 Thanks for sharing and I really love your new name and theme! I was meant to read The Gilded Wolves but no time, but hopefully I get back into reading this month! And I love all you’re doing, keep it up, I can’t wait to learn from you. I love the idea of a TBR expectations vs reality! And I’ll have to peruse the posts you linked, they sound very interesting, especially the one on why your blogging voice matters (since I’m still trying to find mine). Dude, I think I’m genuinely in love with your blog!! Your writing voice is really engaging and nice, your design is so pretty, and your posts are so organised and fun to read! I don’t think I’ve heard about The Bone Witch before, or at least never enough to make me want to read it, but you gushing about the series AND it’s an Asian inspired fantasy are two factors which are making me really want to read the series! 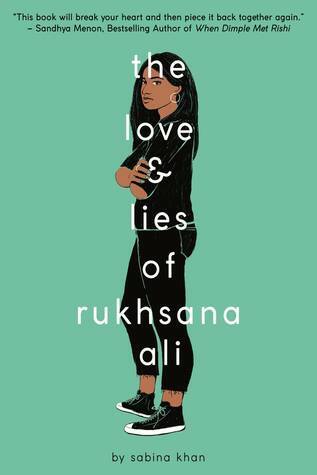 I really hope you enjoy The Fever King – I know some of my blogging friends really liked that one and plus I follow the author on Instagram and she seems v cool haha – and The Love and Lies of Rukshana Ali. I really want to read that because it has a Muslim character in it, and I’m always searching for characters that represent me in books. The premise sounds interesting and a fellow Muslim blogger really loved it so I’m looking forward to somehow reading it? Julianna @ Paper Blots is one of my favourite blogs, so I’m so happy to see her being shouted out here!! 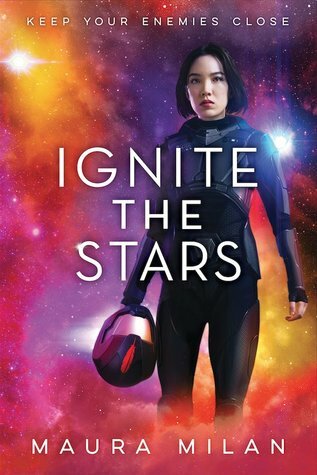 And she also loves Ignite The Stars as well, which I see is on your TBR, so that’s really cool!! Hope you have an awesome February!! january looked like a pretty great month for you, shealea! 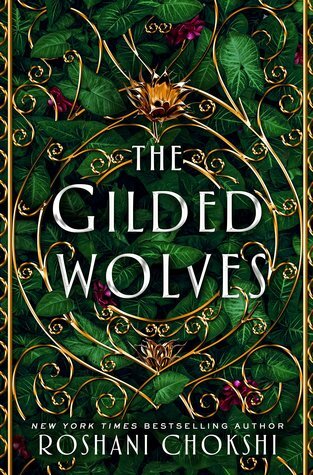 i need to read the gilded wolves asap, as i’ve heard such good things about it! yarc is going to be great, can’t wait! there are so many great posts here i need to check out asap, and btw, you should totally bujo! i also love love love your new blog and all the sunflowers 🌻🌻 i hope you love malaysia, and have a wonderful trip and february! also, thank you so much for sharing my post! i hope it proves to be useful and that people get some great recs from it :))) happy reading, shealea! Well, January certainly seemed like a busy but fulfilling month for you! Your friend is really awesome for going with you to a foreign country and support your presentation 🙂 January was a really great reading month for me, but I DNF The Antidote too. 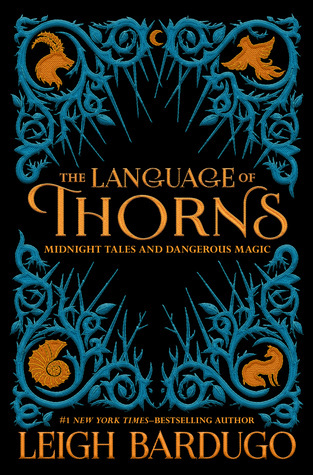 The writing is too descriptive and somehow juvenile, and I didn’t enjoy the story at all. Have a great February! Wow, what a considerably large post about January! You have been very busy. I’m glad to hear that you are also a part of the YARC2019 challenge. It seems to be a very popular challenge. I think I may just sign up myself as well. 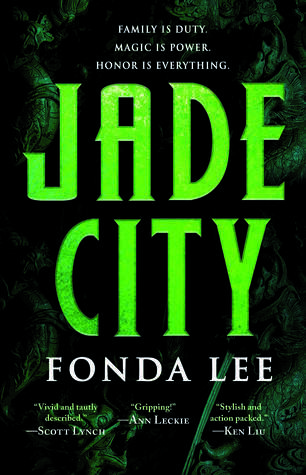 I didn’t know that The Bone Witch series had Asian cultural influences. It has been on my TBR forever! 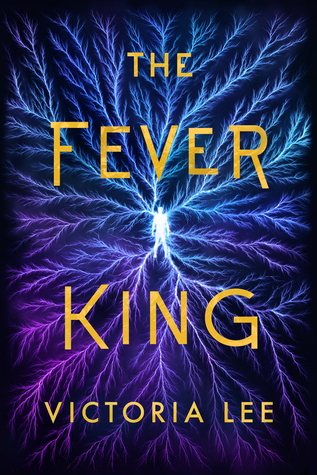 The books that I want to read that you have read or want to read in February are; The Fever King, The Gilded Wolves, Spin the Dawn and obviously, The Bone Witch. Which ones do you recommend I get to first? I am saddened to hear that you didn’t enjoy The Antidote, it’s been getting a lot of negative reviews and I have an ARC that I was excited about before. 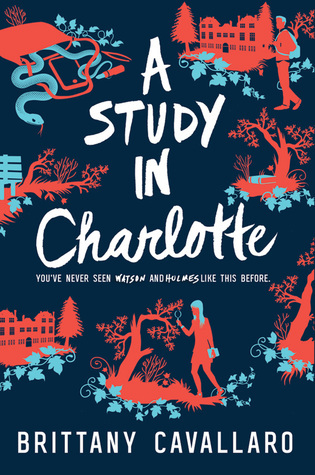 They compared it to Laini Taylor on Edelweiss, so I was initially really hopeful for it… I hope that I wind up enjoying it more than you did, I’m going to go read about why you didn’t like it after this though. The Weight of Our Sky is such an anticipated read of mine! “Get yourself a Kate,” oh, that’s adorable. I’m sure you’ll do a great job on your presentation and have a fun trip as well. It’s weird about Gilded Wolves. I’ve read other reviews that were negative. Obviously, I need to get around to reading the book for myself to see what all the pos/neg fuss is about! I can’t wait to read The Bone Witch trilogy (I’ve also added so many books to my TBR because of this list)! Enrique from TGW was also a super fun surprise, and it was so cool seeing him speak Tagalog and be a member of the Ilustrados. 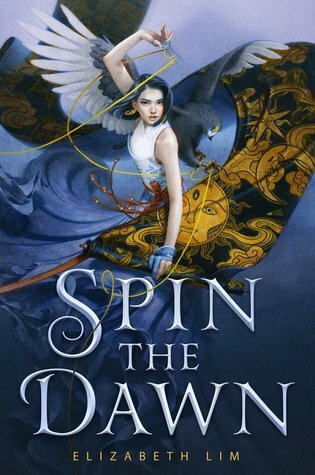 Also very excited for your review of Spin the Dawn. It’s one of my favorite books this year! heck yeah for bujo! i’m always happy to share more of my spreads with you if you ever need inspo!